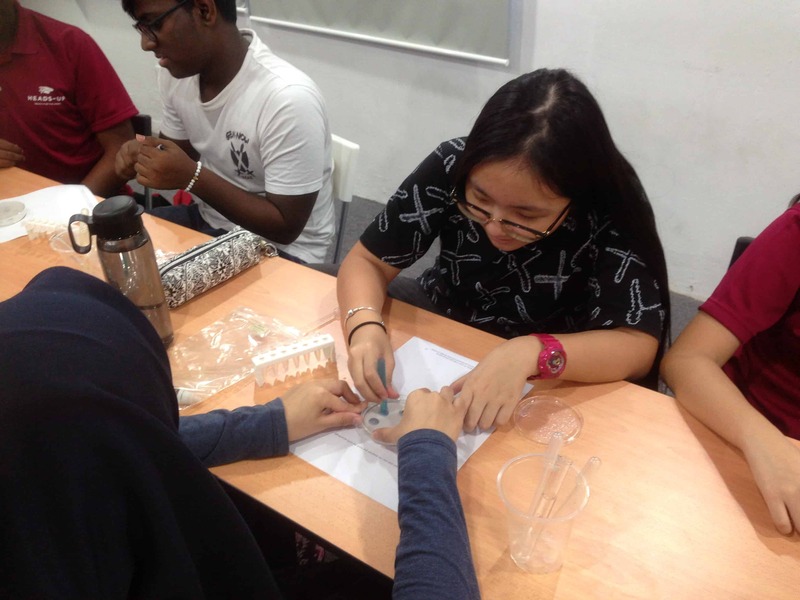 We believe that learning science should be an engaging, immersive experience that should incorporate various media and methods. Amongst this, hands-on learning should always be proritised. 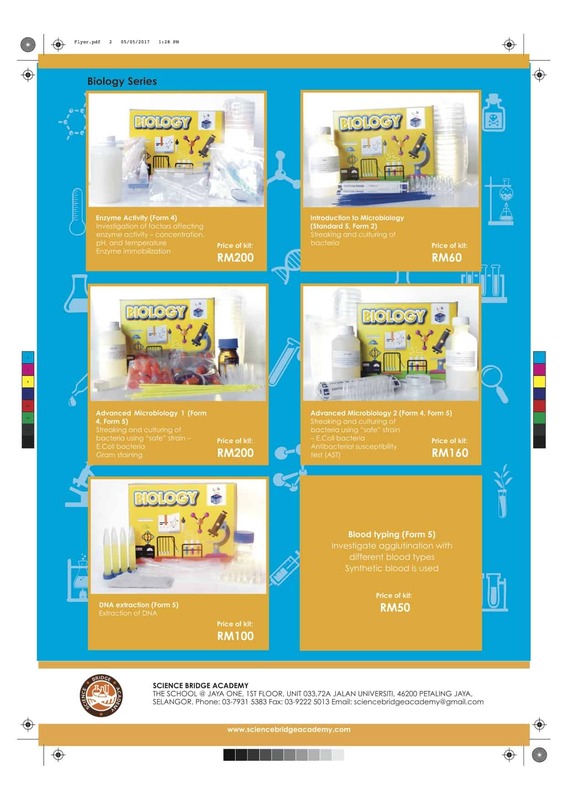 However, we understand that teachers face an uphill battle on the amount of work and teaching that needs to be done; hence we developed the “Lab in A Box” kits to assist teachers to run their science lessons with hands-on experiments without having to spend too much time on preparation. Science isn’t science without doing experiments. What’s the fun in chemistry if one doesn’t get to see some form of reaction? What about physics, which in itself is quite abstract – how do we get students to understand concepts better? 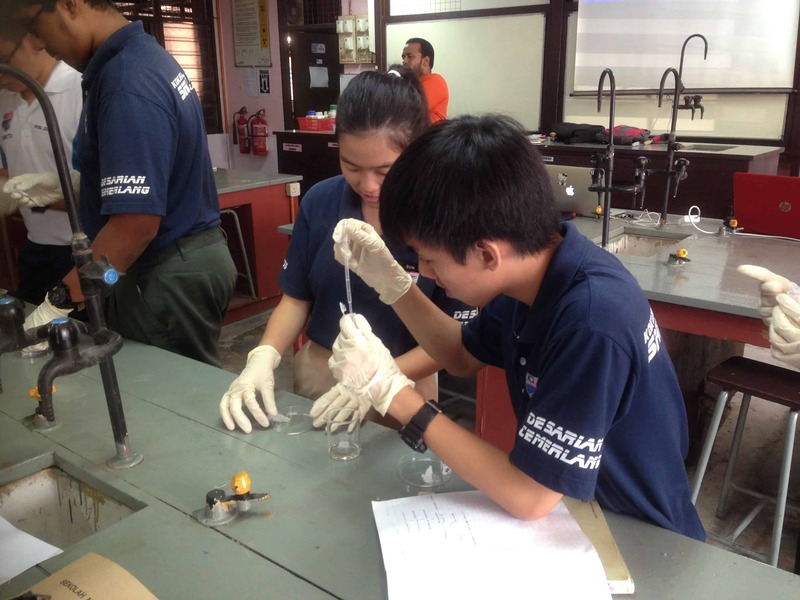 And biology – surely when students are learning about life and the environment around them, that they would be able to have some activities linked to it? 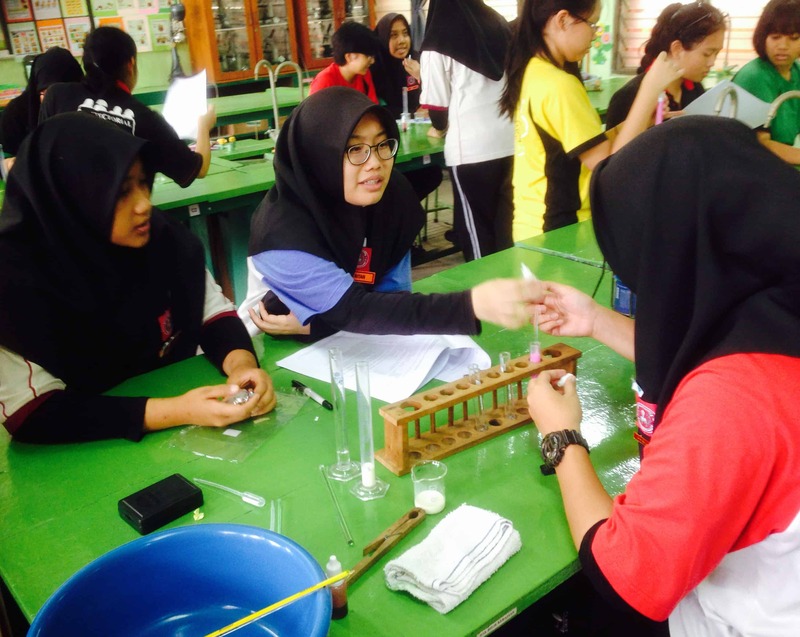 At Science Bridge Academy we strongly believe in the power of hands-on learning. 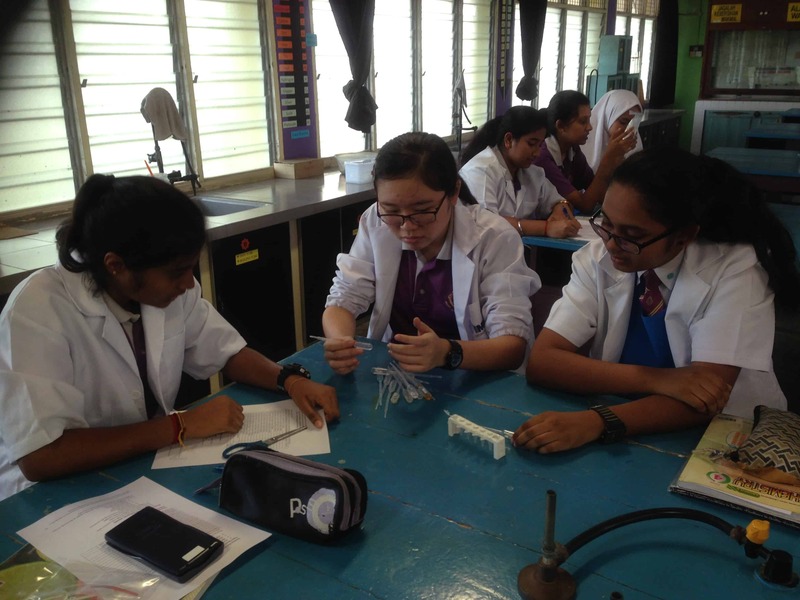 Although the theoretical fundamentals of science is key, we know that students will understand and retain knowledge better if they would be able to combine learning with doing. This is more so as learning becomes more advanced and students are required to understand more topics in-depth. Because of this, we have developed our Lab in A Box kits to assist teachers in incorporating the “doing” in their teaching. 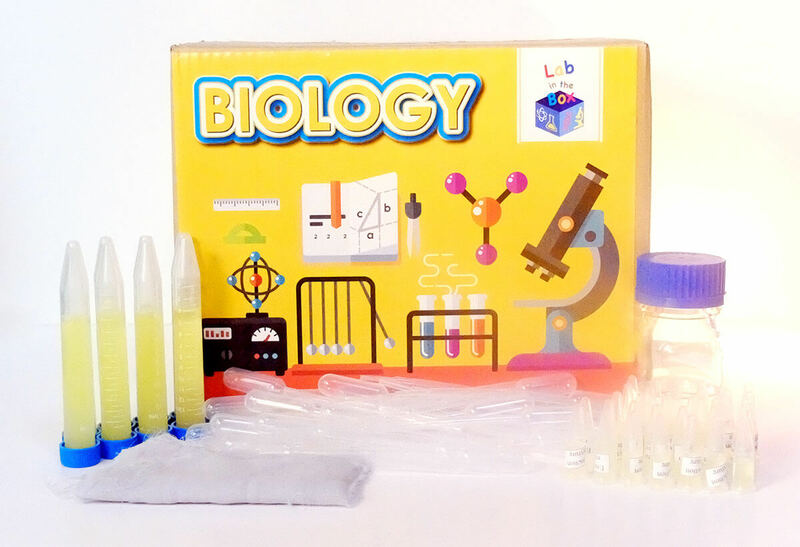 These kits can be used to supplement the teaching of various topics in Form 4 and Form 5 biology and chemistry, and come with all materials and apparatus required to perform the necessary experiments. Each box contains enough material for one class (up to 8 groups) and is extremely affordable. The advantage is also that schools will not need to purchase consumables in big quantities while only using a little. If you are interested to try out kits, contact us today! 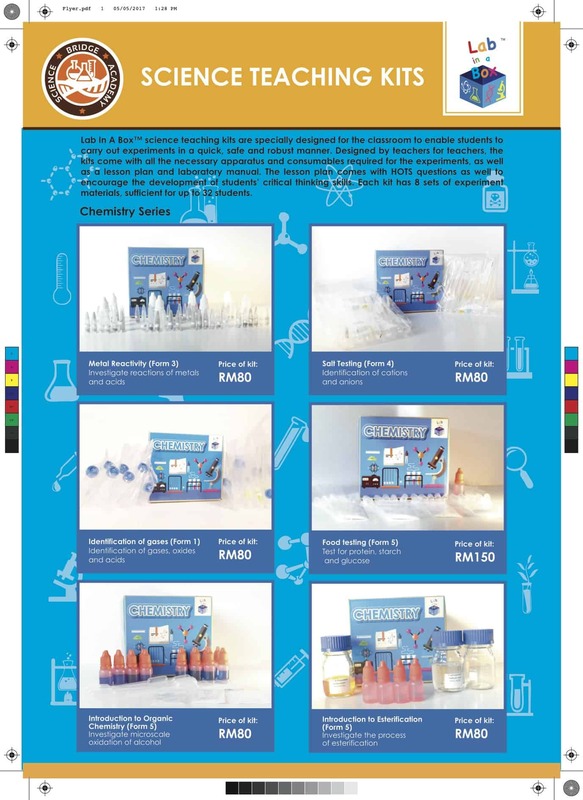 SCIENCE BRIDGE ACADEMY IS THE FIRST IN MALAYSIA TO DEVELOP THESE AFFORDABLE, CLASSROOM TEACHING KITS BASED ON THE MALAYSIAN AND IGCSE SYLLABUS. CONTACT US TODAY TO TEST OUT OUR KITS!